CONGRATULATIONS to David Gossett (& his very lucky wife) . . . 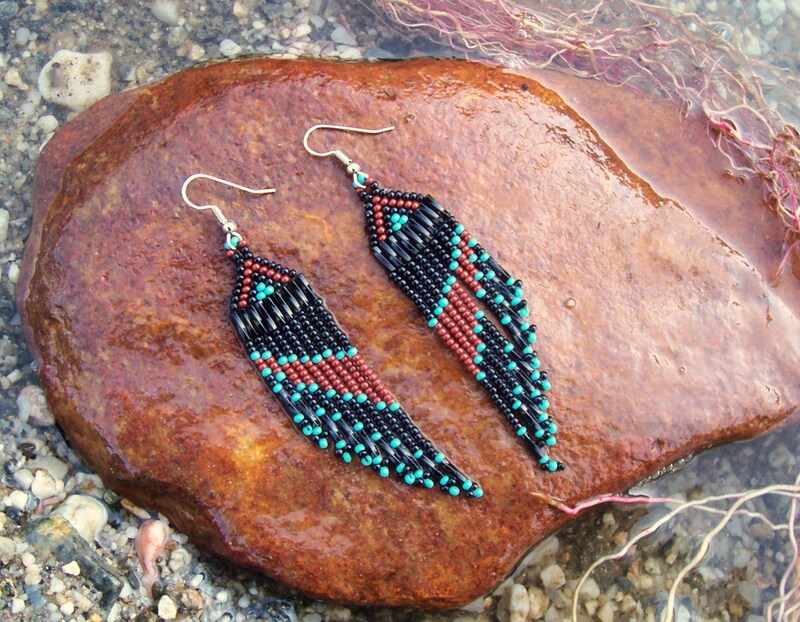 If you’re dying to own a pair of your own visit Persephone’s Place and support handmade! Have fun! (Yeah the most important one right? cause as long as we’re having fun doing the blog I think it will show in our readers). What were your goals for 2012? Did you stick to them?